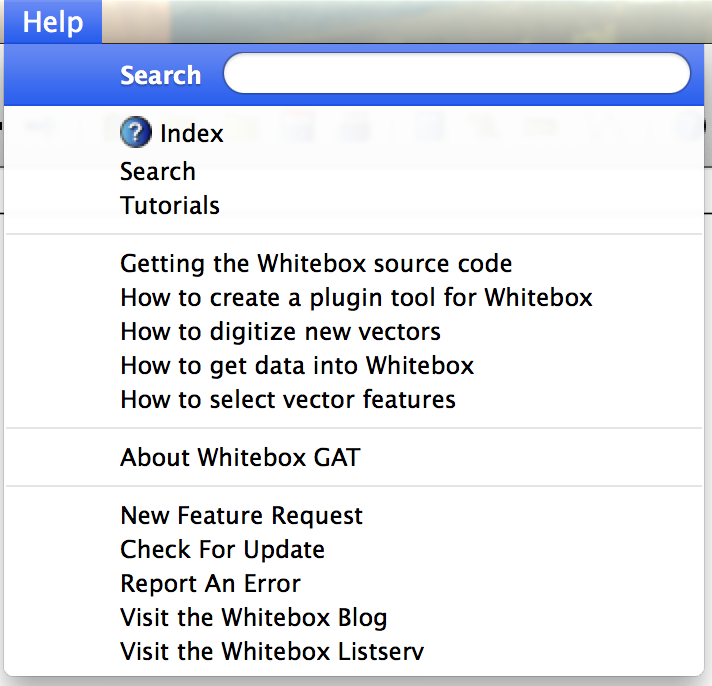 I found it difficult to find information on datums and projections (at least initially) in Whitebox GAT at first. It’s not readily apparent what type of projection you are using. Hello, I’m afraid that Whitebox doesn’t currently handle map projections. To do so will eventually mean having to incorporate a specialized projection library. There are long-term plans to do so but in the meantime it is recommended that all of the data that you manipulate in a project be reprojected to the same projection using other software. I often use QGIS for this purpose but ArcGIS also works well. The key is to save the reprojected data. Often times GIS will project on the fly and don’t actually save the data in the new projection unless explicitly told to do so.